Thank you, in advance, for contacting us! We will do everything in our power to respond within a couple hours. For immediate answers, please call us at 440-349-5225. 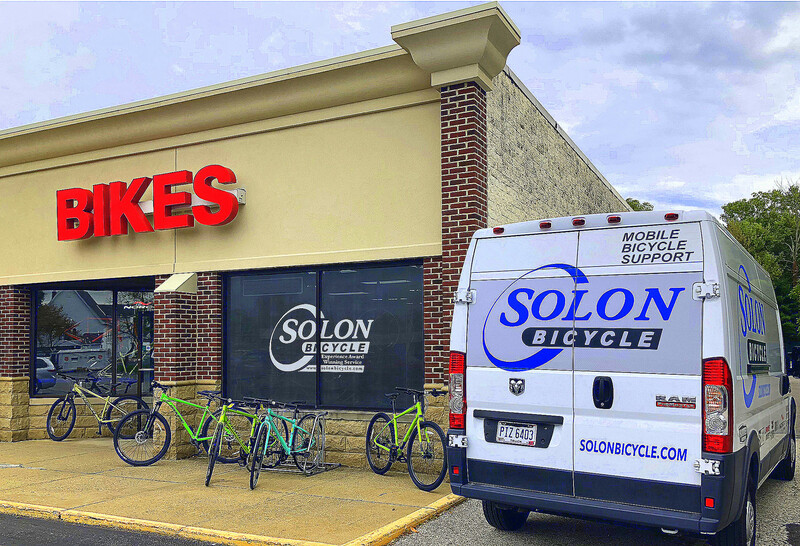 Note: We cannot answer bike availability questions via e-mail, so if you have a specific question about whether a bike is in stock, please call us instead!